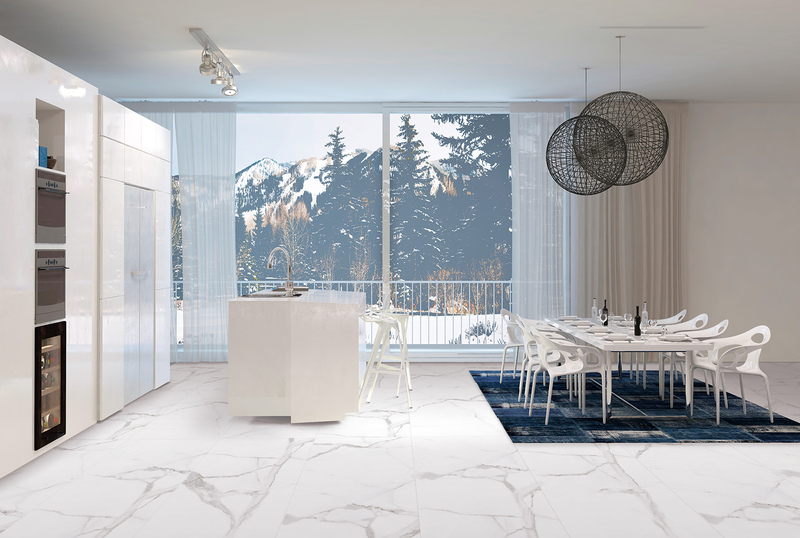 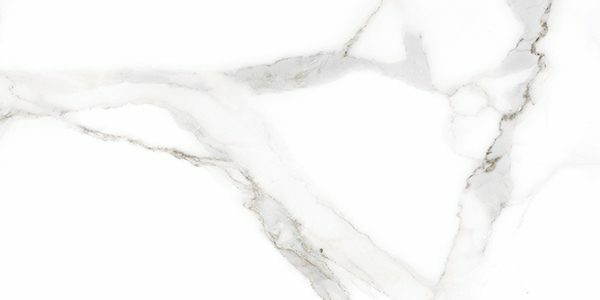 Our Alsacia matt porcelain tiles are manufactured in high definition to produce a meticulous imitation of one of the purest forms of crystallized limestone, Carrara marble. 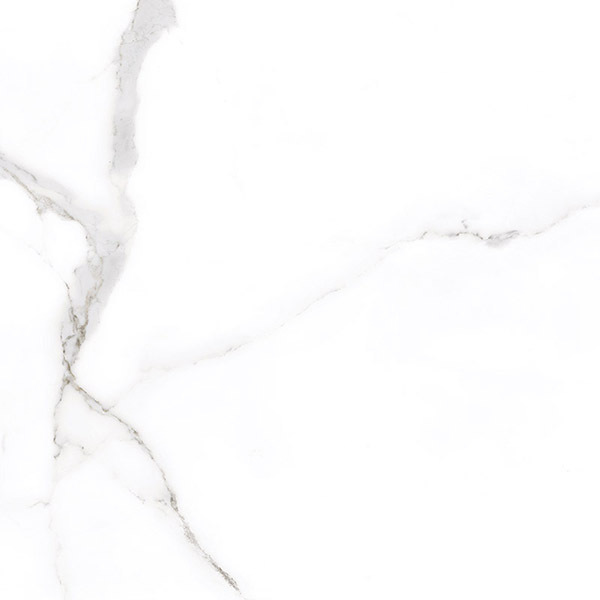 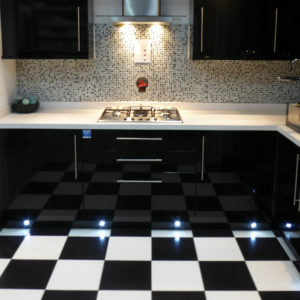 This look of marble carries with it years of legend, beginning in the Roman era. 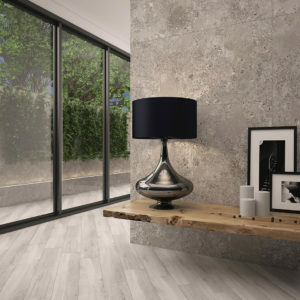 The detailed veining and neutral white and grey tones flow effortlessly into one another to bring a luxurious feel to any room. 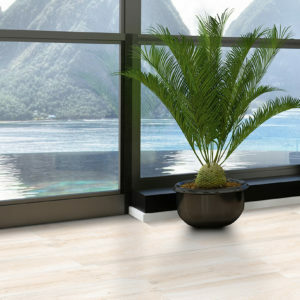 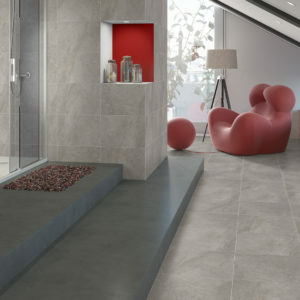 Create classical spaces using either the 300 x 600mm, 600 x 600mm or 600 x 1200mm Alsacia porcelain tile that can be used on the floor or wall in any bathroom, kitchen or living area.